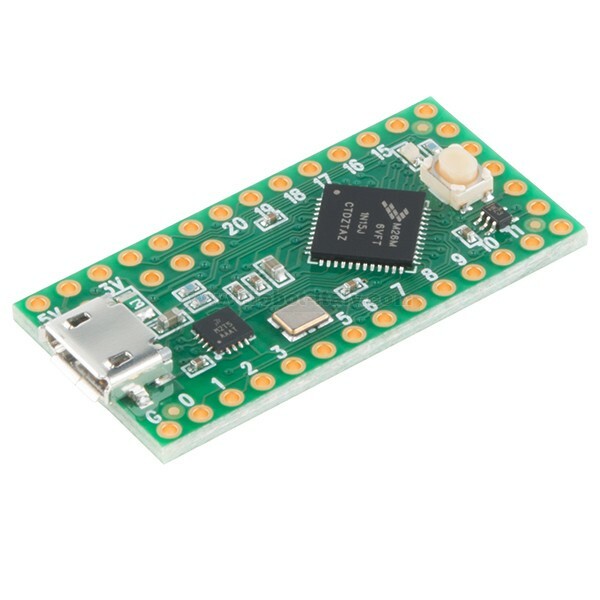 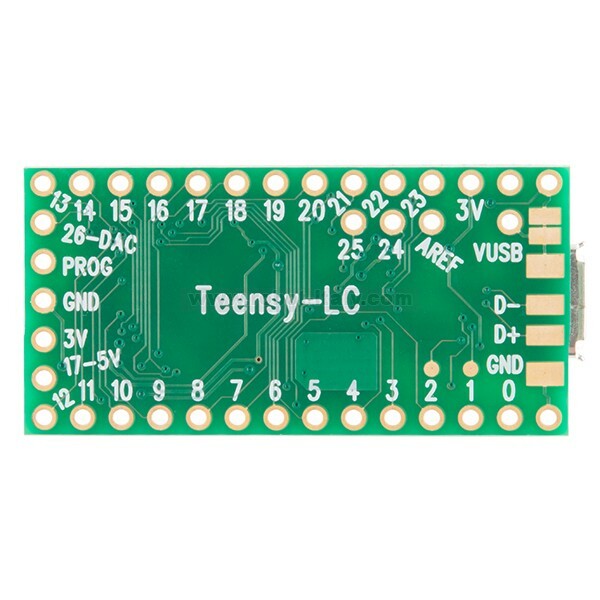 The Teensy LC comes pre-flashed with a bootloader so you can program it using the on-board USB connection: No external programmer needed! 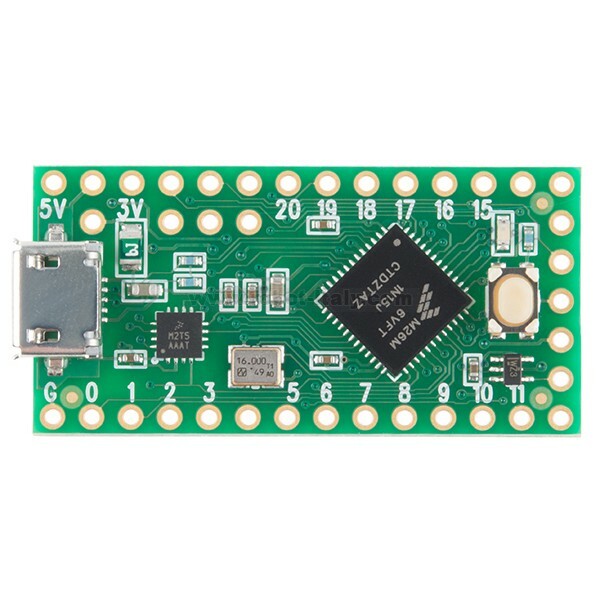 You can program for the Teensy in your favorite program editor using Cor you can install the Teensyduino add-on for the Arduino IDE and write Arduino sketches for Teensy! 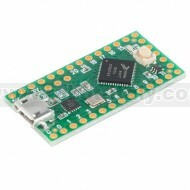 807740 OctoWS2811 Adapter for Teensy 3.1 - Control tons of NeoPixels! 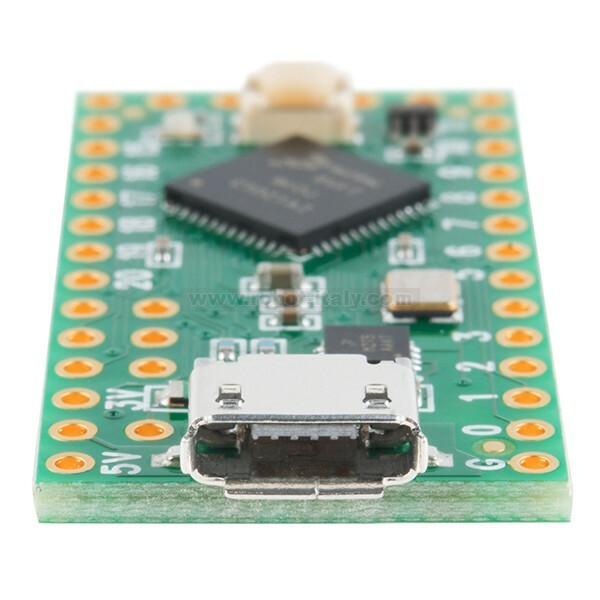 These headers are made to work with the Teensy 3.2 and Teensy LC development boards.